Do you want to try the Foundation College Distance Learning for free? 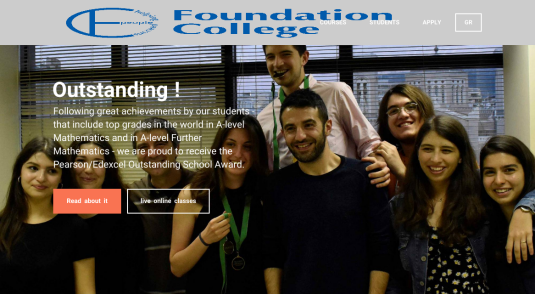 Foundation College's programmes are supported online. Students can login to their personal page for instant access to class notes, homework assignments and their solutions as well as online quizzes that assess their level of attainment. Each subject is made-up of modules which may represent a class or a week's classes. Each module carries a set of notes which are complemented by assignments and/or quizzes. Students can monitor their rate of progress in each subject by noting their current and average grades is each subject. Access to the online support is for registered users only. Login details which are given to Foundation College students by the College administrator.